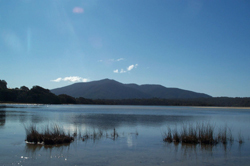 Within the Bega Valley Shire there are twenty nine estuaries. Our estuaries have vital ecological, recreational, social and environmental values. 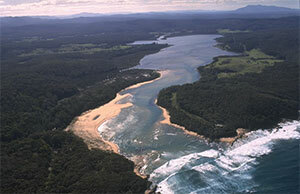 There is a unique diversity of estuary types represented within Bega Valley Shire; ranging from large riverine estuaries (Bega & Bermagui Rivers), large coastal lakes (Wallaga, Merimbula and Pambula lakes) and small ICOLL’s ( Baragoot Lake, Middle Lake and Bournda Lagoon). 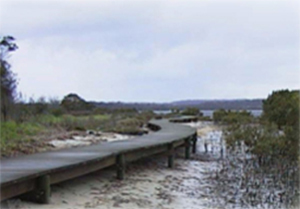 Council is also working with Local Land Services, other State Agencies and local communities in examining ways to best manage and protect the many estuaries that are not part of the formal Estuary Management Planning process, to ensure that all our estuarine assets and their individual values are recognised and conserved.